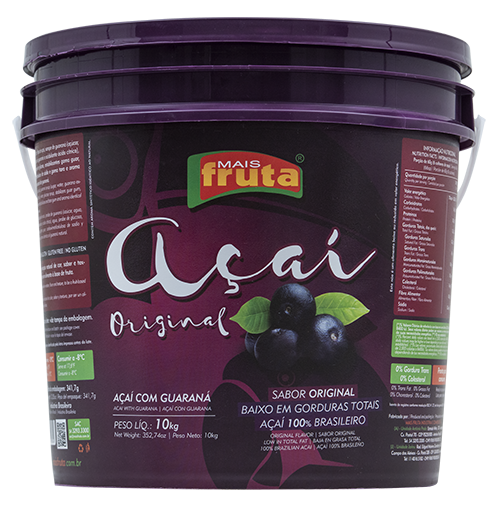 Our 10kg bucket Original Acai cream blended with Guarana is the perfect combination to get the creamy and great texture. 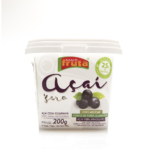 The 10kg bucket is the most cost benefit for cafes and restaurants, also this product has a huge advantage reducing time preparation, just scoop it up to make an acai bowl and topping as your preference. 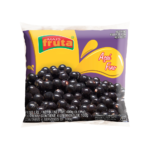 The Original cream acai is dairy free, gluten free, vegan. 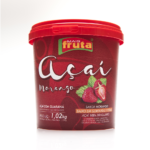 This product is great for cafes and restaurants, stall food markets who make acai bowls and smoothies.